The Masserano family has been synonymous with the textile industry since 1942, now with the 3rd generation helping to lead the business. For more than 20 years, "Masserano Paolo Cashmere" has created a collection of the highest quality, cashmere products. 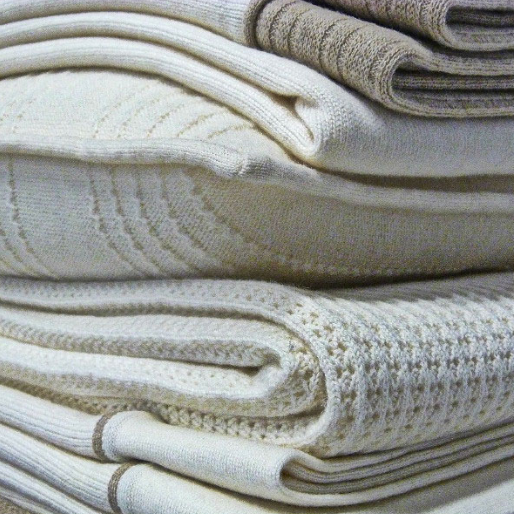 The "Masserano Paolo Cashmere" range includes a wide selection of home accessories: soft throws, sumptuous quilts and blankets, exquisite cushions, elegant robes and slippers for men and women. Stylish scarves and shawls made using a unique process complete the collection. Each product is the result of careful research and selection of styles and colours, manufactured in Italy using the time-honoured tradition of spinning, weaving and knitting. The collection is produced in the district of Biella, the textile heartland of Italy and longstanding home of The Masserano family.